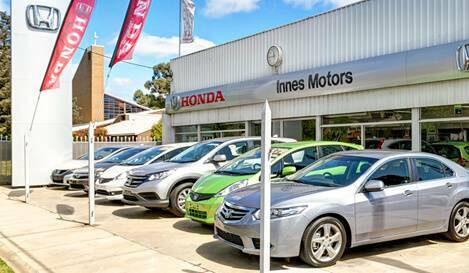 Innes Motors Honda Is Celebrating Honda's 50 Years In Australia! 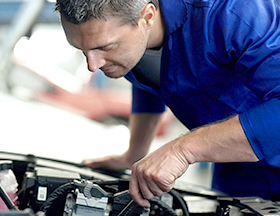 We appreciate you taking the time to visit Innes Motors Honda online dealership. 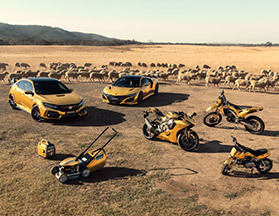 As a Honda dealer, Innes Motors Honda provides you with high-performing Honda vehicles designed to turn dreams into useable, life-improving technology for everyone. 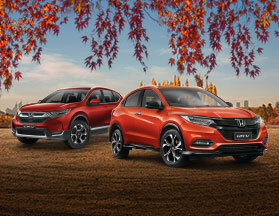 Located in Bendigo, Victoria and serving the area for over 85 years, we are your #1 choice for Honda vehicles. 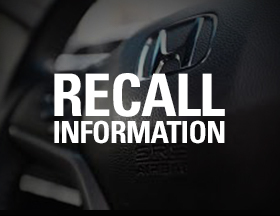 You will find that our website contains news and information on the popular range of Honda Passenger vehicles, along with our virtual showroom and Used Car stock. 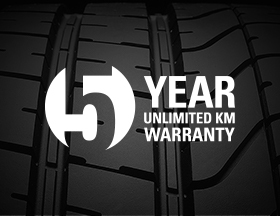 Call us or come in for a visit today, you won’t be disappointed by our professional, friendly and helpful staff.